From small stories to the bigger picture, we explore the natural world and the many ways that humans connect with it. Spider monkeys are not just charming and charismatic denizens of the rainforest, but they are also behaviorally complex and evolutionarily fascinating. Apart from living in complex fission-fusion societies similar to chimpanzees, these jungle gymnasts travel at breakneck speeds high in the canopy seeking fruits on which to gorge themselves, all the while dispersing seeds for hundreds of tree species. Without spider monkeys, the famous diversity of tropical forests would suffer -- a tragedy for certain -- but it barely scratches the surface of what would be lost if these endangered primates slipped away. In this episode, we discuss everything spider monkey: from the anatomy that allows such jaw-dropping acrobatics, to ways that they might be saved so that future generations might also fall in love with these spectacular creatures. Our featured guests on this episode include behavioral ecologist Andres Link, Robert Wallace of the Wildlife Conservation Society and Identidad Madidi, and Nena Baltazar Lugones from Comunidad Inti Wara Yassi. Extra thanks to our contributors Cecilia Coro, Gaspard Renault, and Cristina Boronat. The music for this episode was by Heavenly Queen, Eaters, Lobo Loco, Doctor Turtle, Bio Unit, Tepalcate, and Podington Bear -- provided through Creative Commons licensing (CC BY-NC 3.0) or permission from the artist. 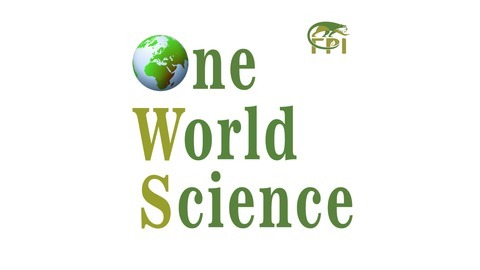 For links to organizations and projects mentioned, as well as additional readings, please visit our website, oneworldscience.org. 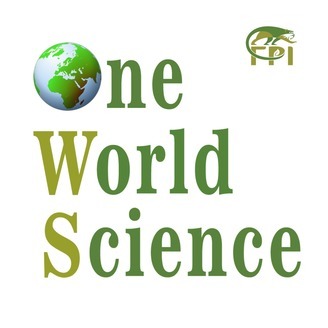 One World Science is an initiative of Field Projects International, which offers field biology training opportunities around the globe. To learn more visit fieldprojects.org.